Earlier this week, we reported that Windows Update service was broken due to DNS outage and users were not able to check for updates on their PCs. The outage of broken Windows services was reported by users across the world. There was no idea as to what was causing the issue with some users reporting that switching to Google’s DNS or Cloudflare’s service solved the issue. On Reddit, multiple users claimed that switching to an alternative DNS server remedied the issue, which suggests that the problem has something to do with certain ISP’s DNS configuration. Users also reported that Microsoft Store and other pre-installed apps were affected by the outage since they were not able to install or update any apps from the Store. This report was first spotted on Microsoft’s community forum where users stated that the users cannot get Windows Update or the store to function in the UK and US with the internet connection from certain ISPs. One of Microsoft’s engineer on Reddit acknowledged the issue and revealed that the company is aware of the reports. However, no ETA was announced as to when the company plans to fix the issue. 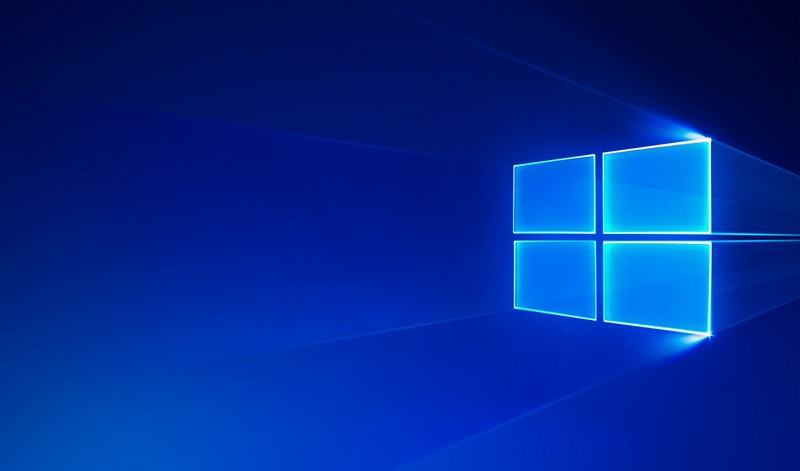 According to latest reports, Microsoft has pushed out a fix for the issue as some users now reporting that the Windows Service is up and running again. 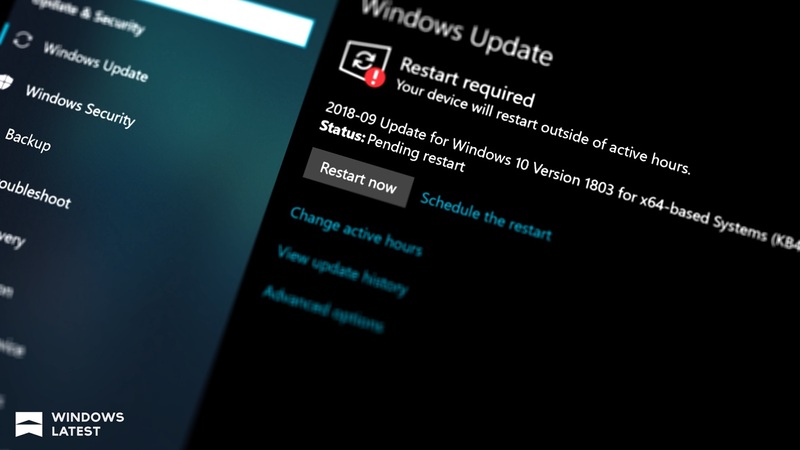 There has been no confirmation or any details shared by the Microsoft as to what had caused the Windows Update issue and if the company had actually pushed out a fix for the reported issue. But in a statement provided to a publication, Microsoft confirmed that the issues have been resolved. In case, Windows Update service is still broken for you, you could always try the workaround of switching your DNS server and see if it has a positive effect. Is Windows Update and Microsoft Store working for you? Let us know in the comments below. I’m on Plusnet. No it isn’t. My Lumia 950 XL with OS version 10.015254.541 can’t get new update, while using either wi-fi or cellular data, without any problem with my connection or my phone’s storage, always stays at 0% and using my data and internet speed while I try to update, other times my speed is ok, what should I do? I’m having issues too with both PC Windows Update and Xbox where I cannot download and install certain games and apps. I am also with BT here in the UK. I changed my DNS to Google and the PC pulled down Windows Updates but changing the DNS on Xbox doesn’t work, not for me at least. Hope BT and/or Micrososoft get this sorted, it’s been four days like this already!